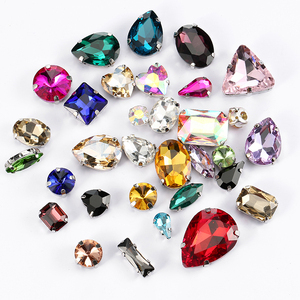 rhinestones price and quotation we offer czech stone, dmc, korean stone, china stone, rhinestud, sequin, nailhead, epoxy, etc. 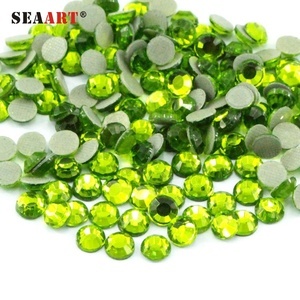 , consistent shape perfectly and avoid problem to make rhinestone transfers. net weight (gram/pack) bulk packing (gross/pack) approx. 2 YRS Pujiang Haitai Crystal Lighting Co., Ltd. 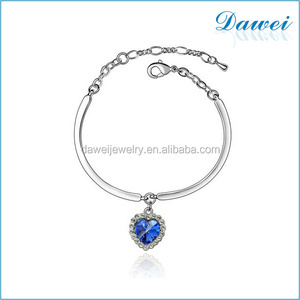 If the items need to be produced, then it takes about 7-30 days, depends on the order quantity. The precision of the cutting line is comparable to that of the Austrian Crystal Company. Crystal&reg; are the Registered trademark of Haitai Crystal Lighting Co.,Ltd. 2. Q: What service shall be provided9 A: Every client is VIP for Pin Zhuo and we cherish every chance to better serve you. Payment Terms 1. Mold charge be paid before making sample; 2. 30% deposit of the total value be paid before mass production; 3. 70% balance of the total payment be paid before delivery. Customer service is first and foremost focus, all mails will be replied in 24 hours , periodically update will be received for items are in processing, your concern is concern of Pin Zhuo! 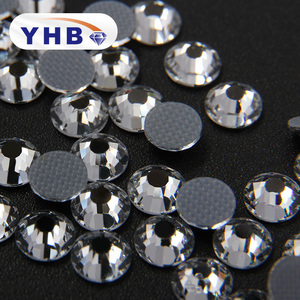 korean hot-fix rhinestone price and quotation we offer czech stone, dmc, korean stone, china stone, rhinestud, sequin, nailhead, epoxy, etc. wash instructions korean hot-fix rhinestone all our products can withstand normal wash and wear. 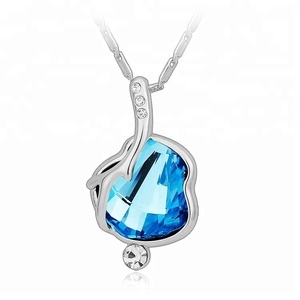 Alibaba.com offers 302 blue indicolite products. 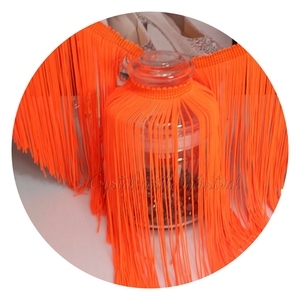 About 86% of these are rhinestones, 5% are zinc alloy jewelry, and 1% are tassel fringe. 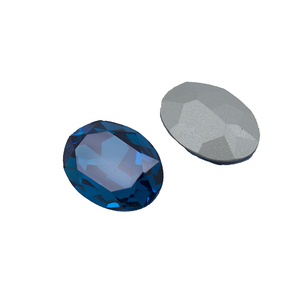 A wide variety of blue indicolite options are available to you, such as free samples. 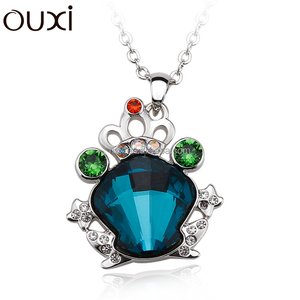 There are 302 blue indicolite suppliers, mainly located in Asia. 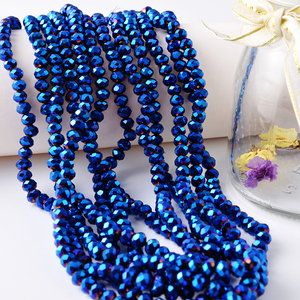 The top supplying country is China (Mainland), which supply 100% of blue indicolite respectively. Blue indicolite products are most popular in Western Europe, North America, and Domestic Market.